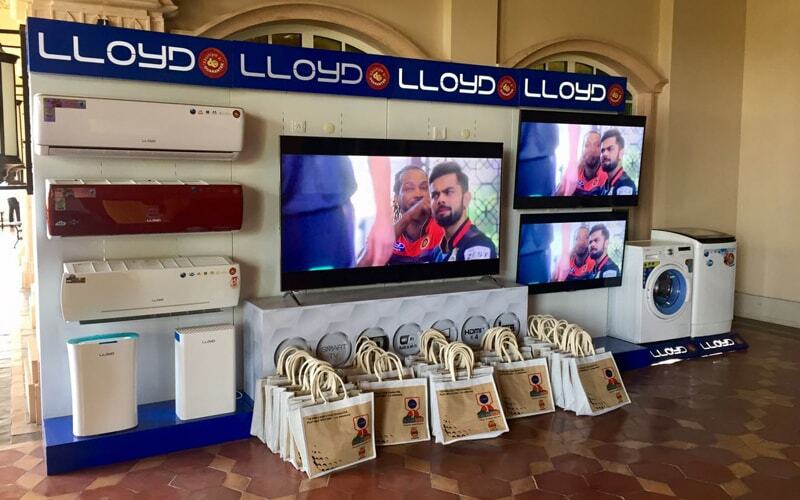 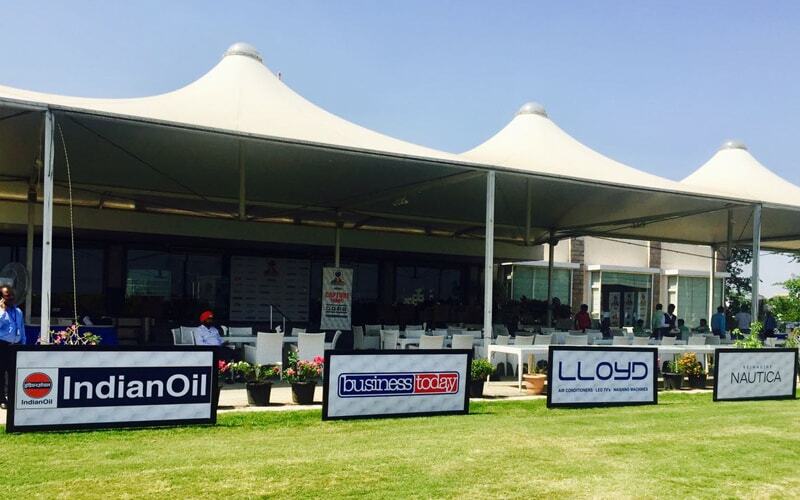 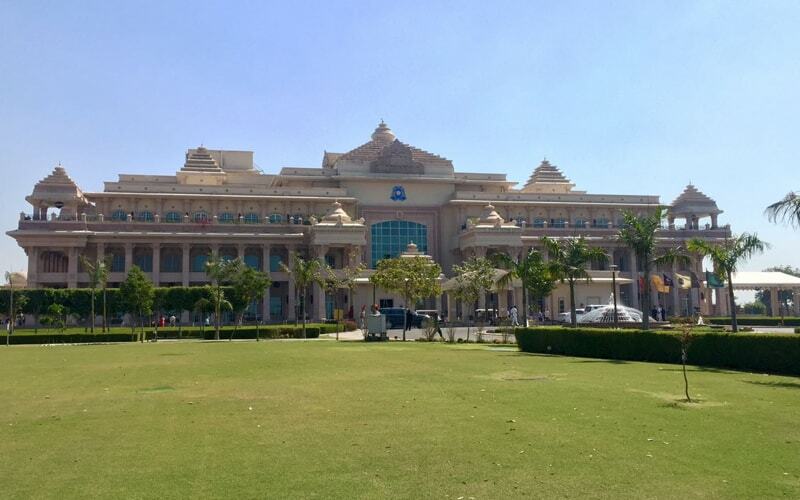 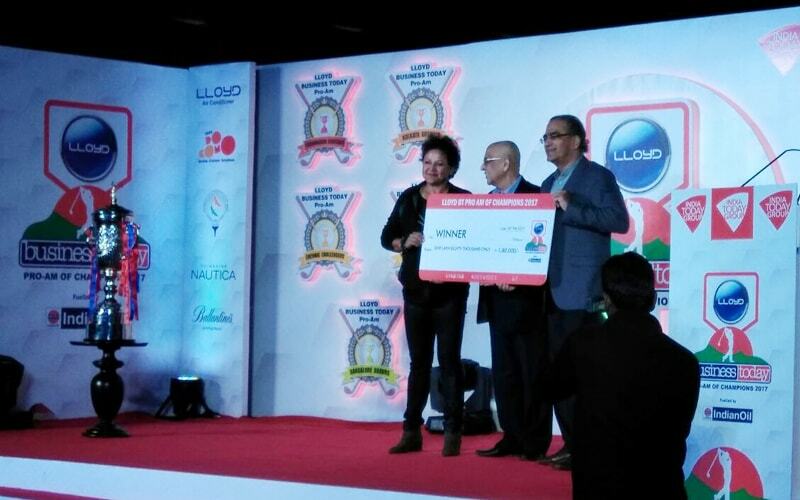 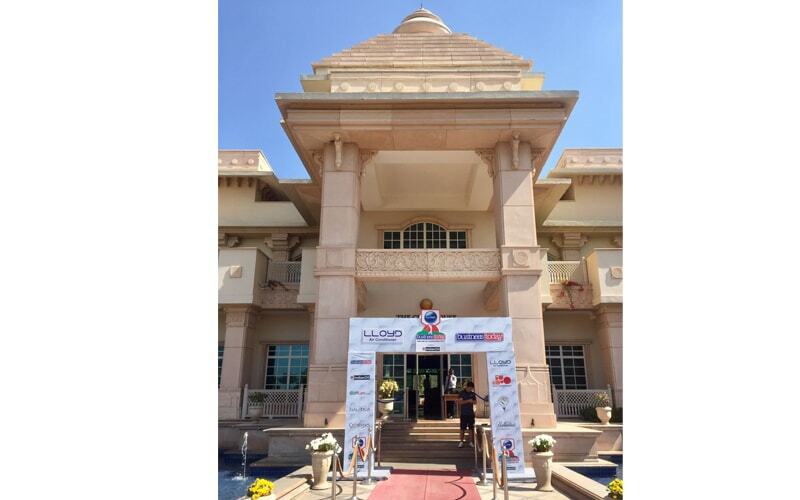 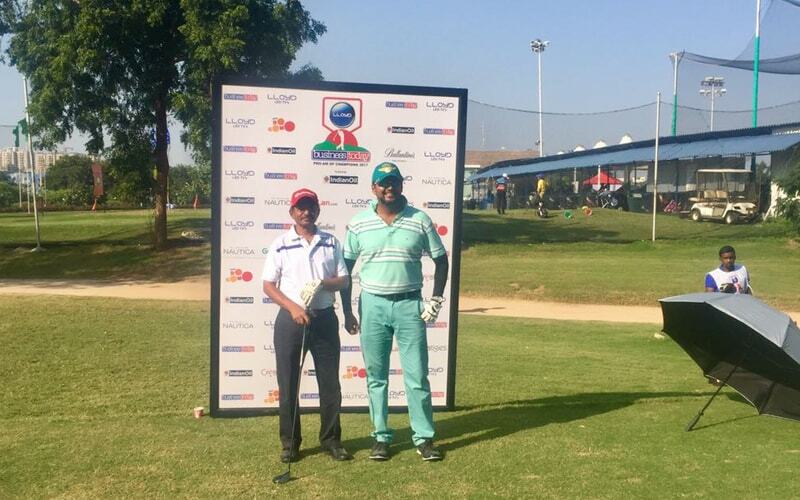 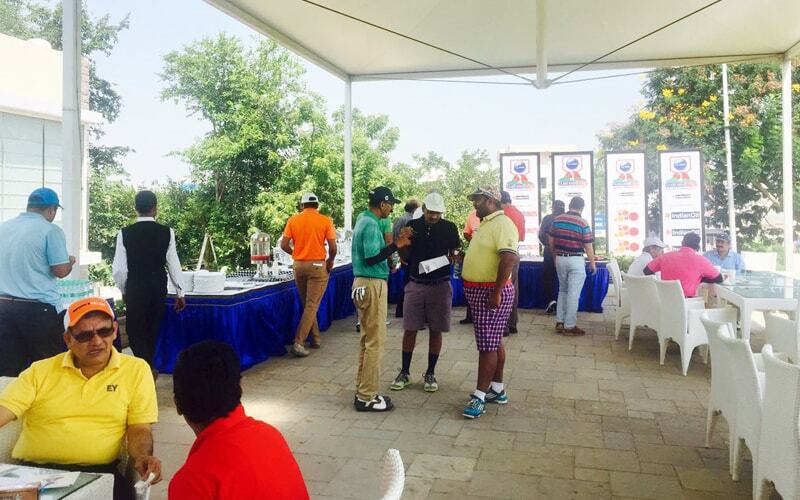 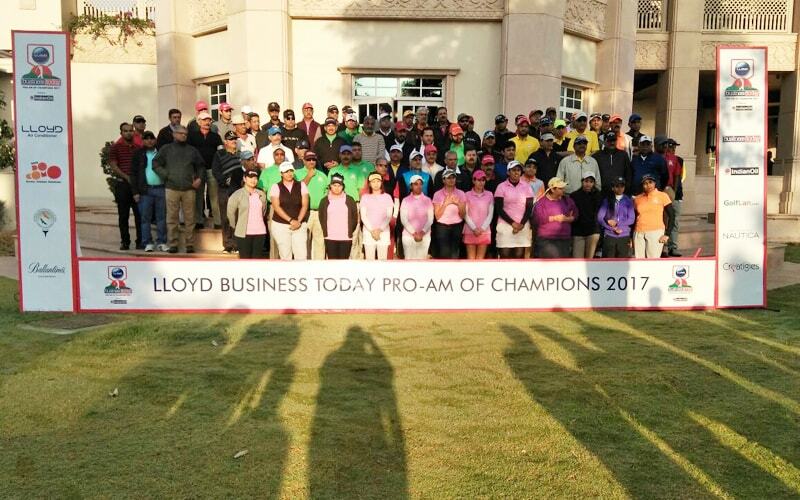 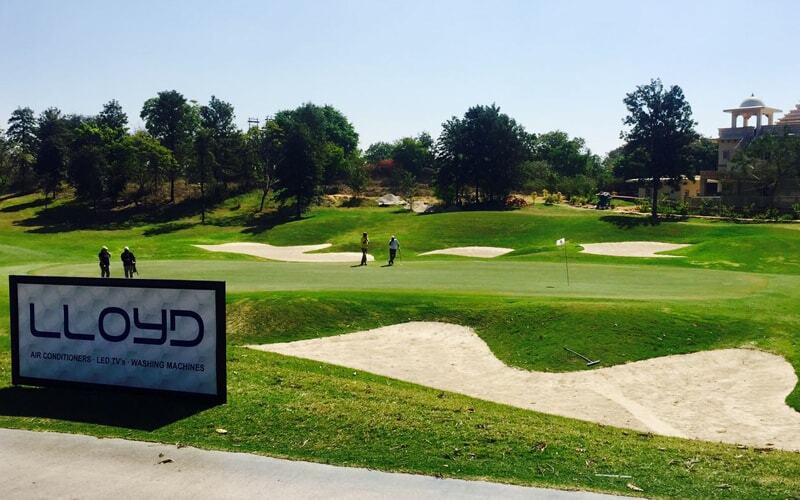 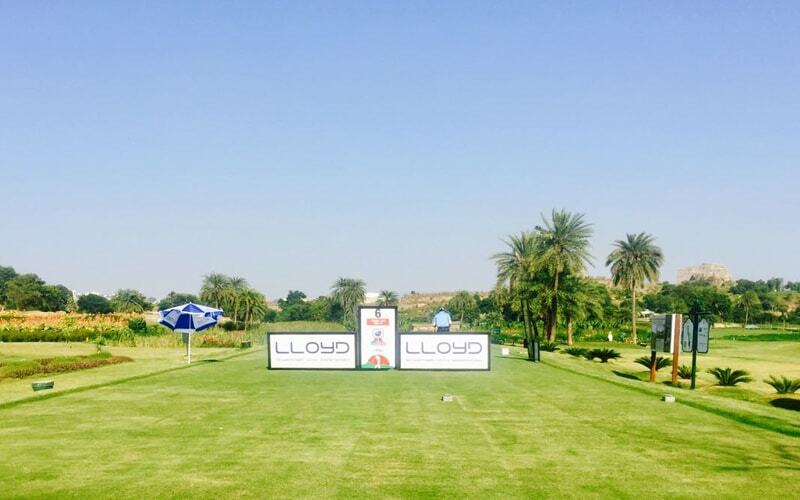 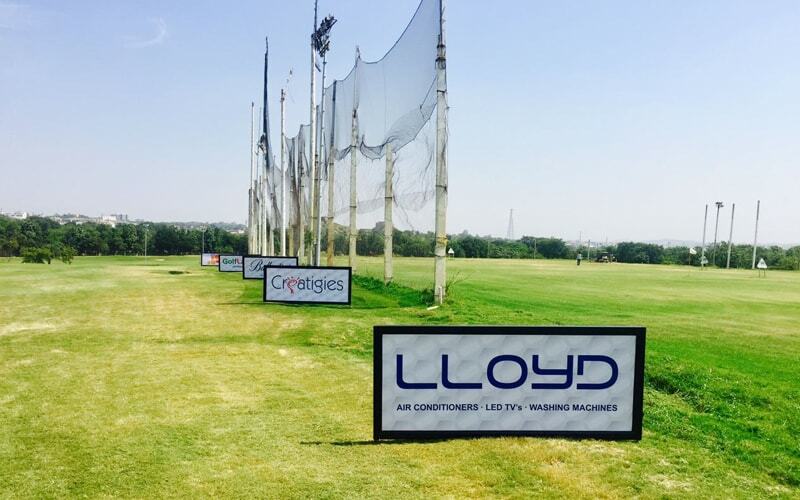 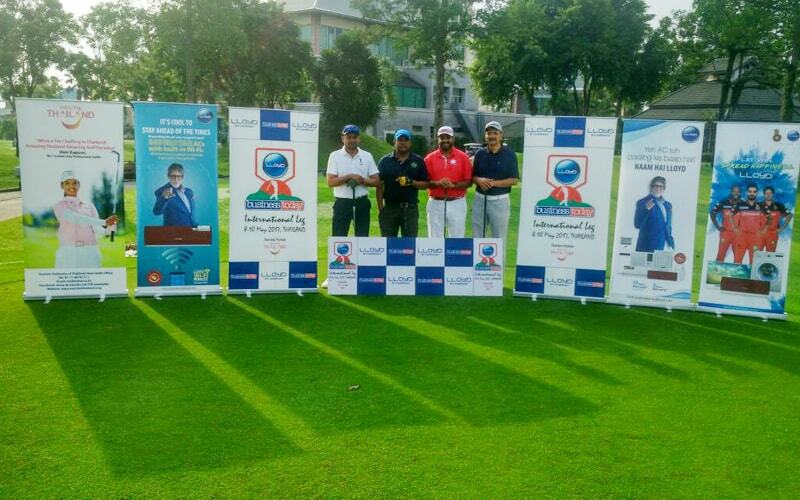 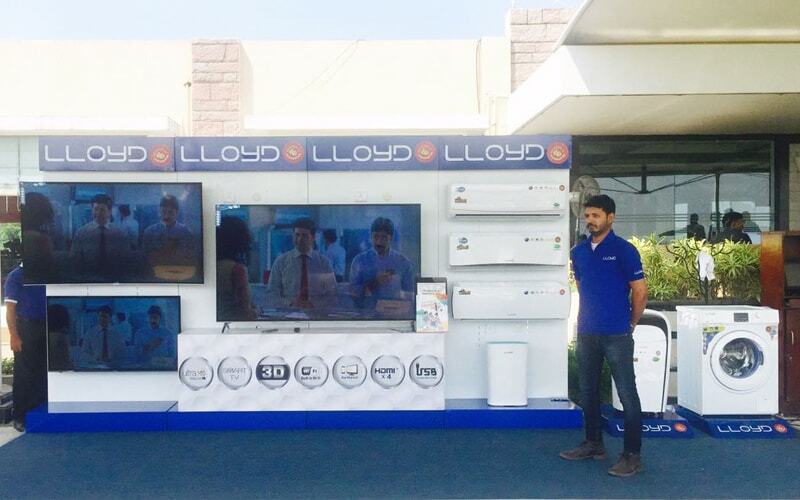 Lloyd Business Today Pro-Am is one of India's most premium corporate golf events. 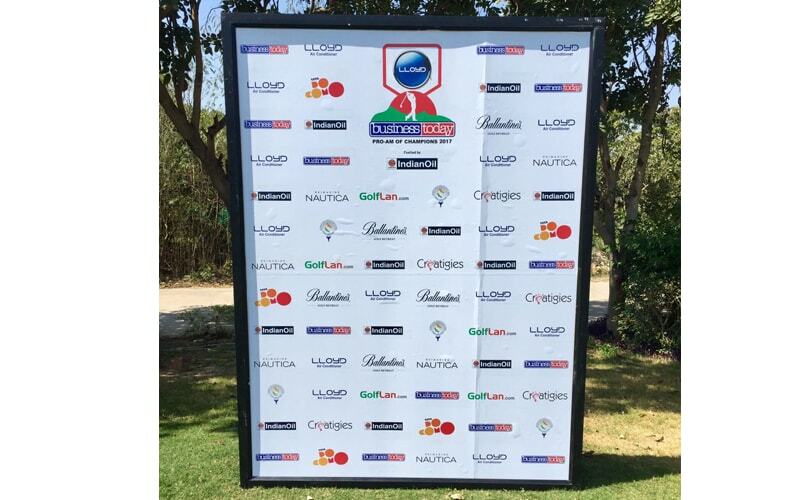 The exclusive invite-only tournament attracts top CEOs and leaders in the country. 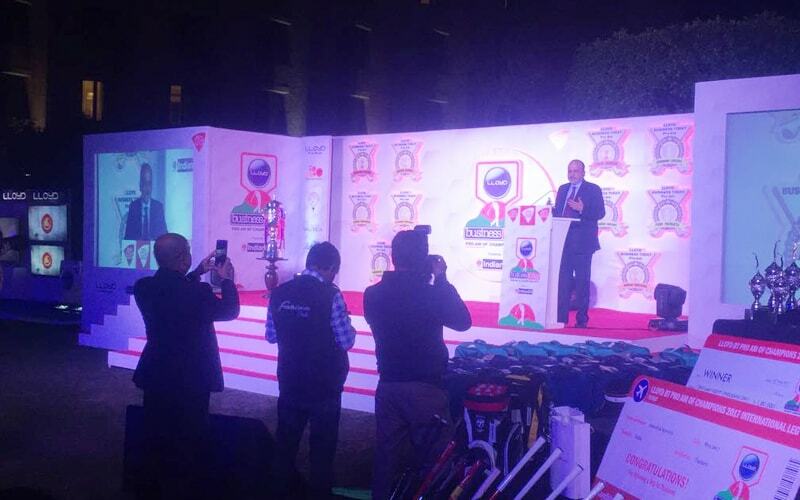 The 20th edition of the golf games will be played across 4 regions with the finals taking place in Delhi over two days. 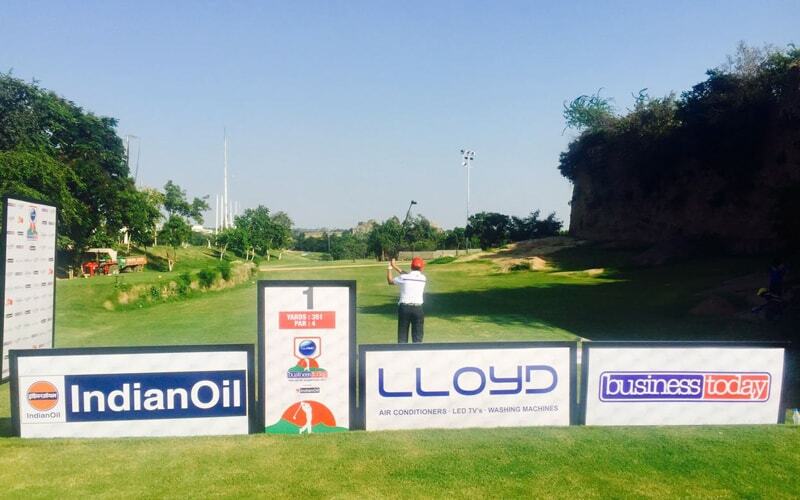 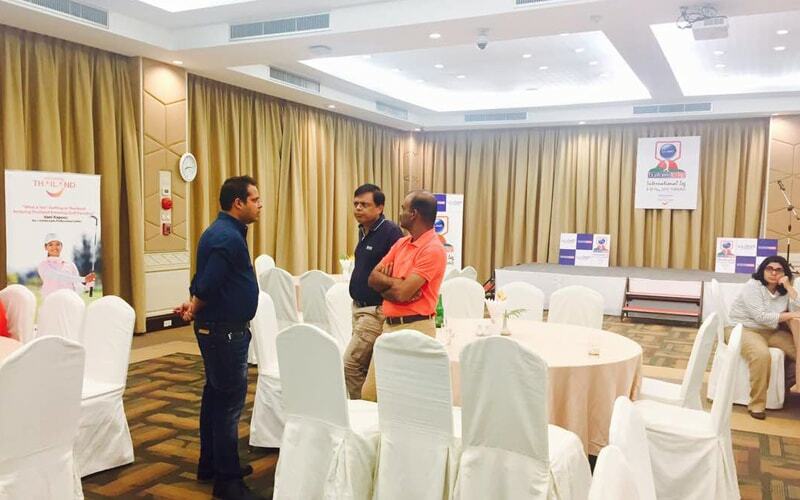 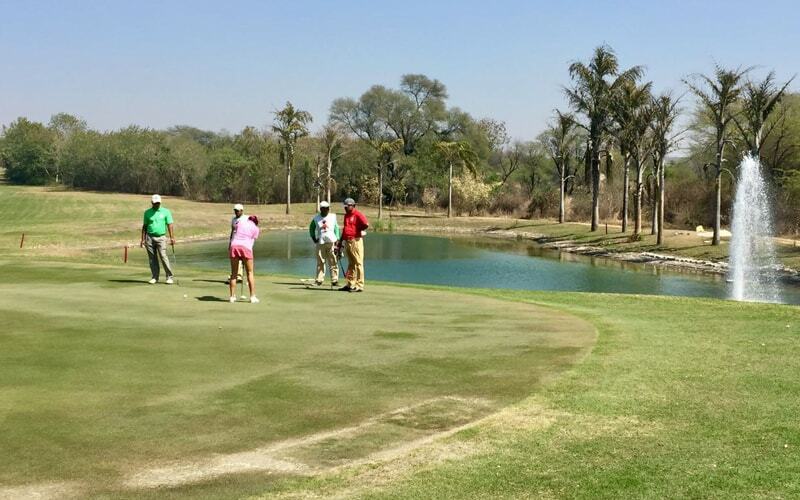 Top decision makers in the country will go head to head in some of the finest golf courses in India. 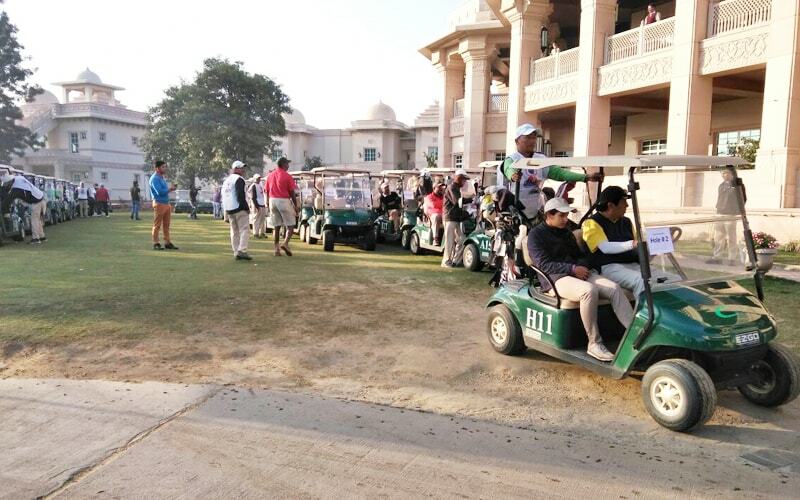 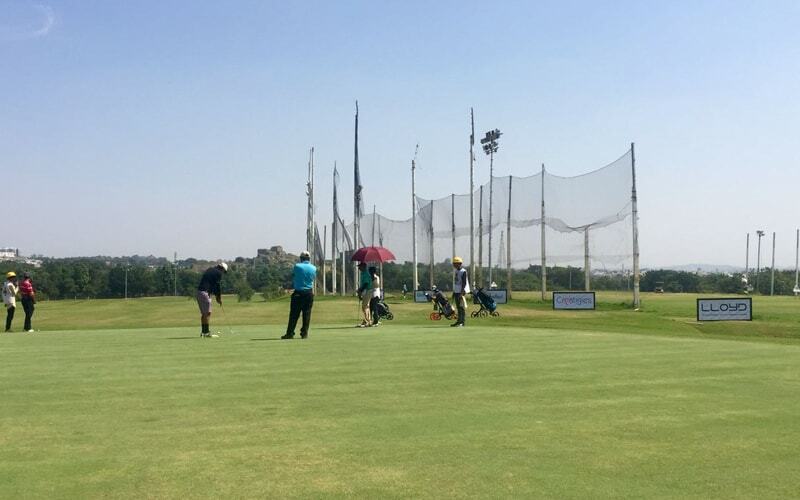 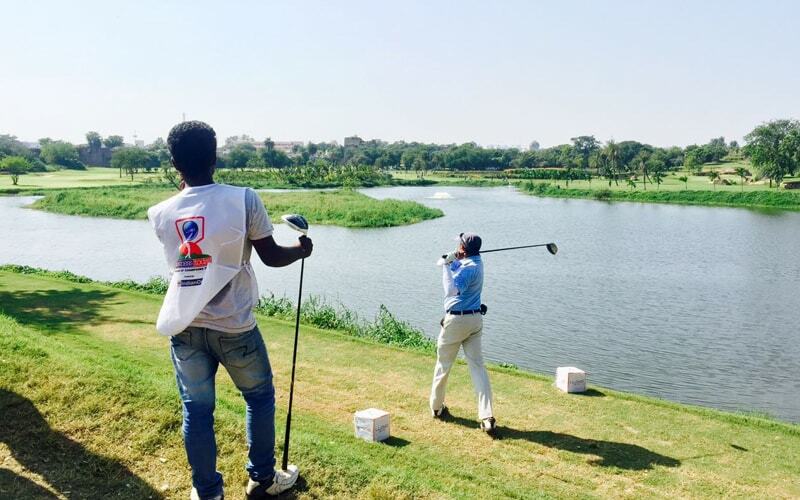 The course will be divided into 3 handicap categories and the individual with the highest score from each category will play in the Pro-Am finals in Delhi. 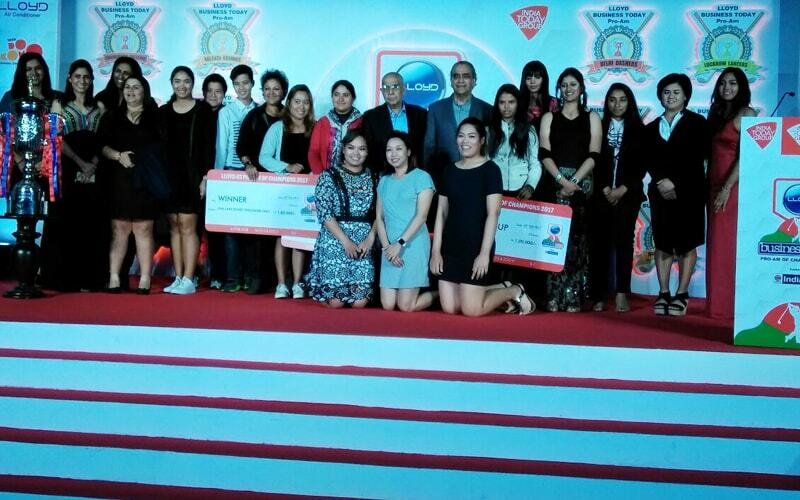 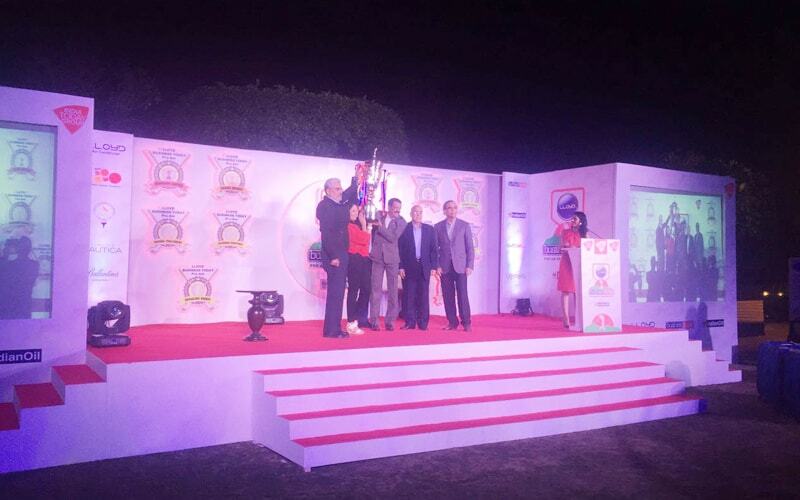 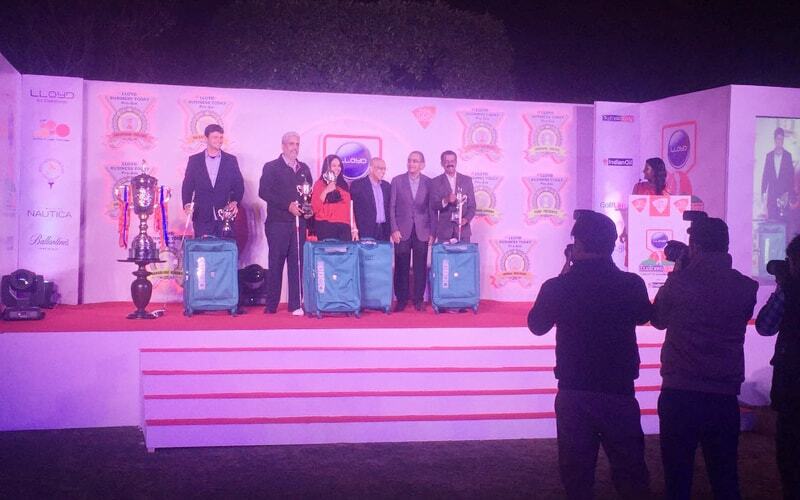 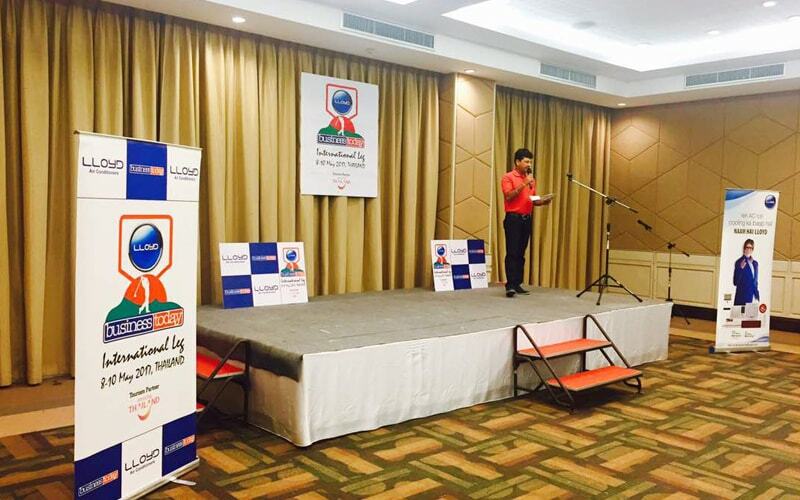 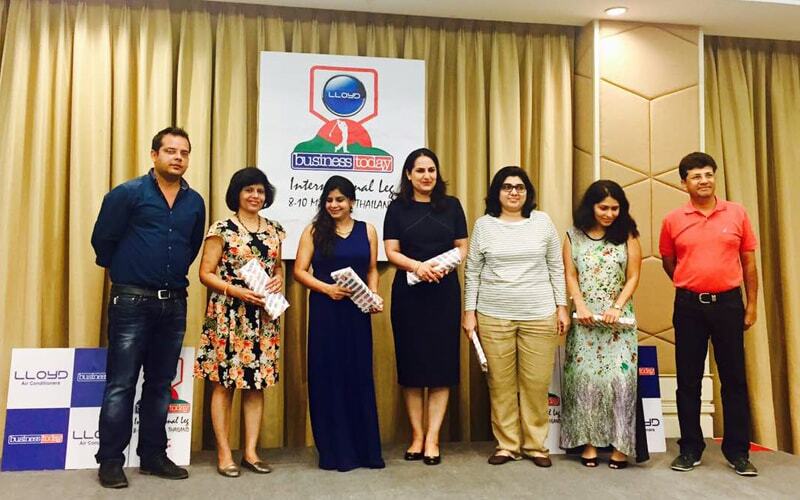 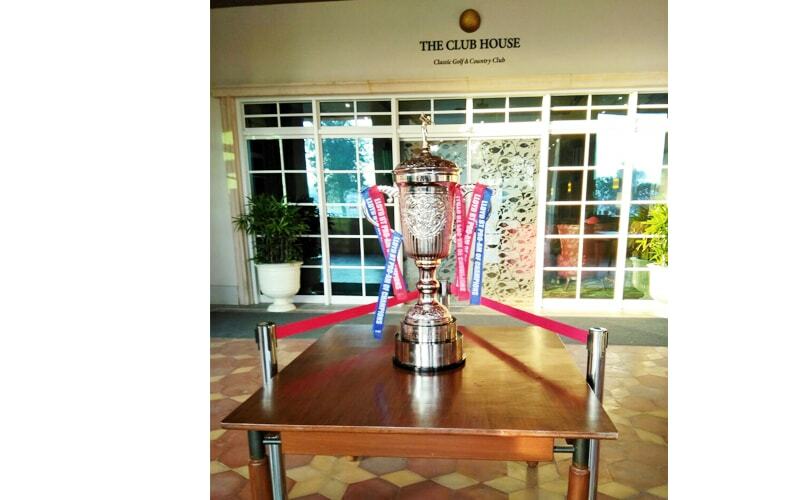 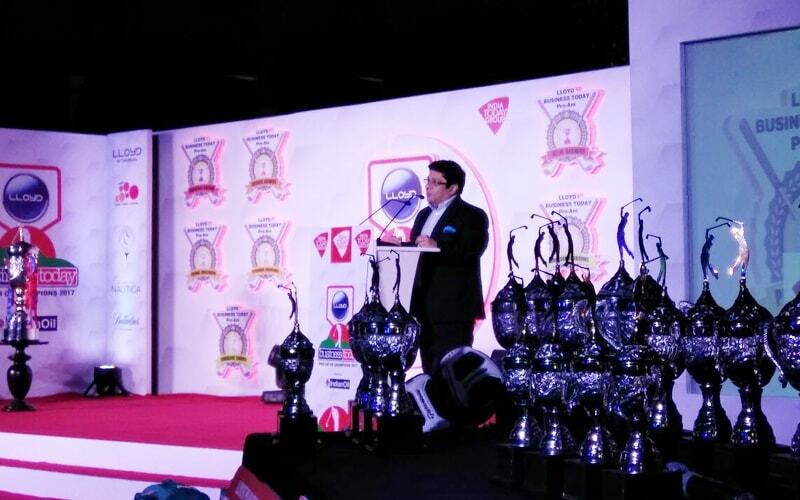 Some of the best professional and amateur women golfers in India will also team with the finalists.